Ready to jumpstart your nutrition in 2019? 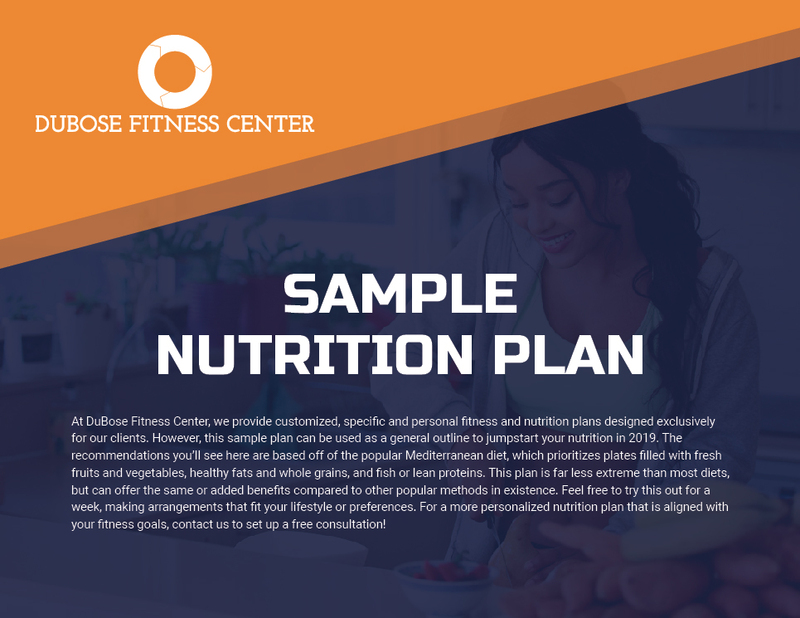 Download our FREE 7-Day Sample Nutrition Plan Now. By completing the following form, you'll receive seven days worth of breakfast, lunch, dinner, snack and drink options to get you started towards a healthier new year. Feel free to use this plan as written, or make arrangements where you see fit for your lifestyle and preferences. This is simply meant to be a helpful guide to get you started! Any questions on what you see here? We'd love to hear from you!